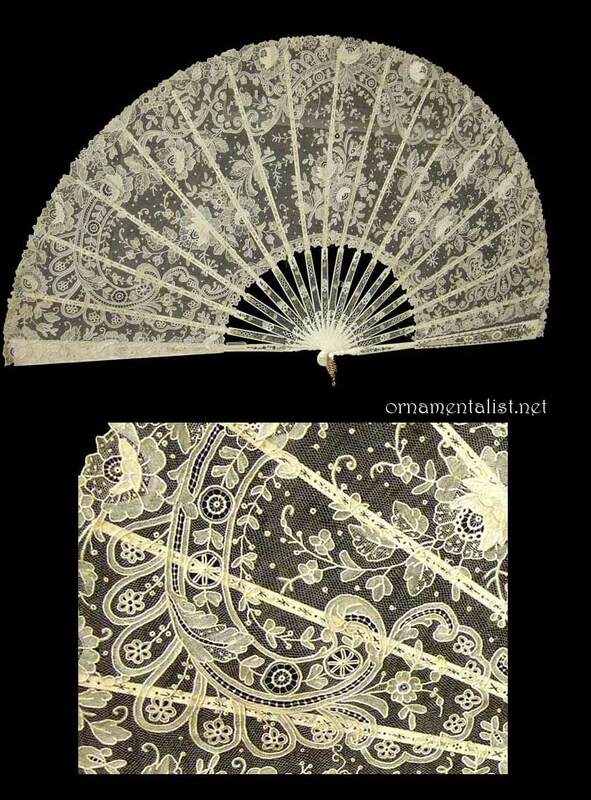 While there I got a tour in their small but fabulous Lace Museum. 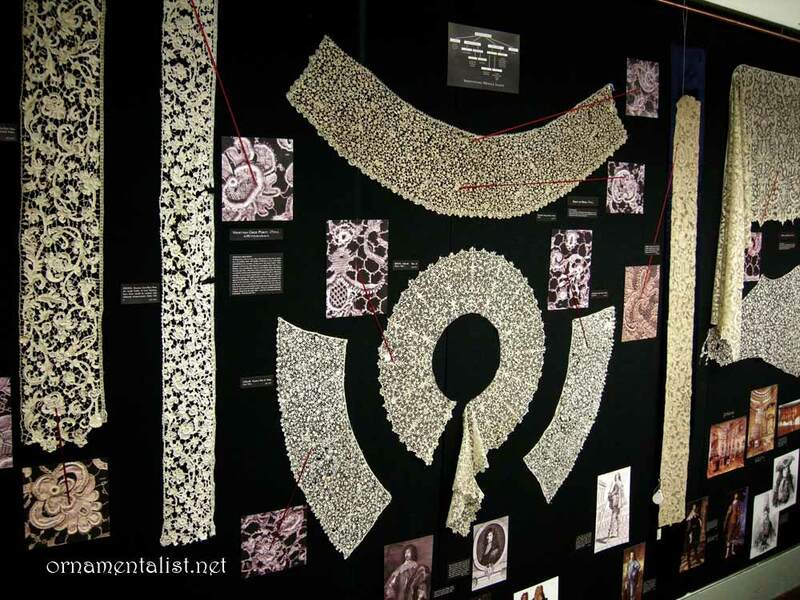 The current exhibit features some outstanding hand made needle lace from the 16th-19th century, that rivals the lace collection I saw recently at the MAK in Vienna. 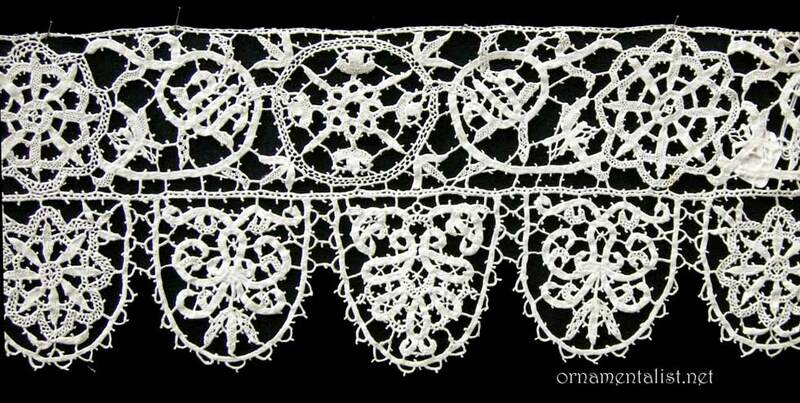 this exhibit displays incredible examples of European lace, with photo-enlargements of pattern details, as well as illustrations of how it was used in collars, sleeves, etc. 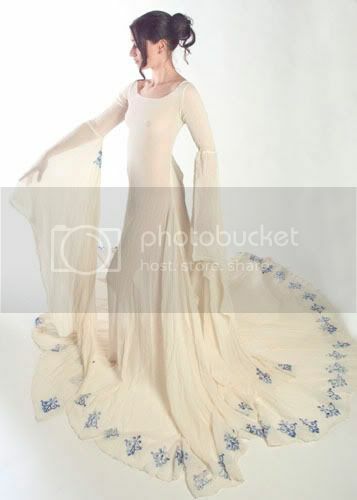 click on the images to see larger images and more detail. I could spend hours in this place! There is so much to look at!